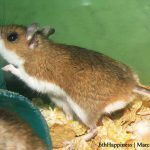 (Peromyscus maniculatus) The deer mouse rarely invades homes, and is found in rural areas. 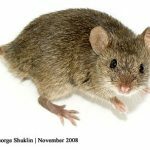 (Mus domesticus) The house mouse is the most common rodent pest in most parts of the world. It can breed rapidly and adapt quickly to changing conditions. 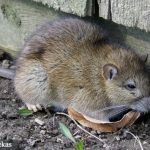 (Rattus norvegicus) These rats have smaller eyes and ears and shorter tails. 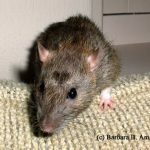 (Rattus rattus) Roof rats get their name from their tendency to be found in the upper parts of buildings. Ranging in size from 6 to 8 inches in length, not including their tails, they have very poor vision and are color blind. They do have extremely strong senses of hearing, smell, touch and taste. Quality and customer service is how we grow our business, we listen to you and then we get to work.